Prepare for your best birth! Our childbirth education courses are comprehensive, fun, and interactive. 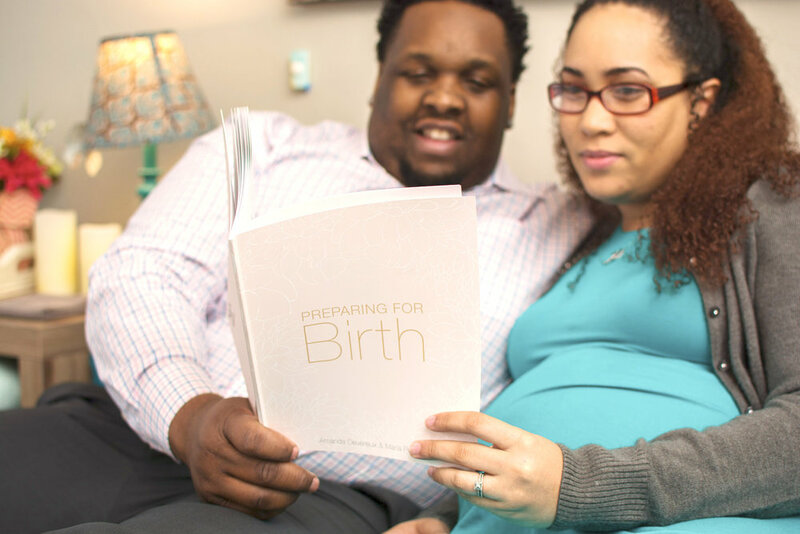 Whether you are planning a “natural” birth, medicated or cesarean birth, we’ve got you covered! You’ll learn everything you need to know to have your best birth possible. Choose the course that best fits your needs! Free access to the online Prepared Feeding Course, taught by Amanda Devereux, IBCLC. This is a two hour course (eight sessions) and covers both breastfeeding and formula feeding. A beautiful course journal to record your thoughts and desires for your birth. Access to meditation tracts for your relaxation and enjoyment. Make up sessions available, so you don’t have to worry if you miss a class! Don’t have the time necessary to commit to a longer class? Choose from the following options to find the best fit for you! Partner tips sprinkled throughout the two classes! Partner tips sprinkled throughout the class!